"Thank you for coming to our mission's conference. We believe this was our best mission's conference in several years. What a blessing it was to hear of your ministry! Our prayer is that our missions giving will increase and we will be able to take part in your ministry financially, but until then, be assured that you are in our prayers." "Ever since you were here in Ypsilanti, we have been enjoying your letters and we do pray for your group and you as well at leased once a week. We select 2 or 3 missionary prayer cards every morning for our devotions and pray for each one. Thank you again for your devotion to your ministry. It's obvious to us that God has given you a tremendous burden and the STRENGTH to endure." 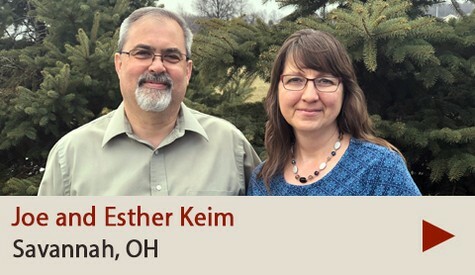 "Joe and Esther have spoken at my church in Grafton OH and I am very impressed with their dedication to giving the gospel to the Amish folks in the US. Starting this month, I find that I am able to send you $20 a month towards your ministry. Keep up the great work!" "Thank you, Joe and Esther, for giving of your time and sharing with us about the MAP Ministry. We sure learned a lot about the Amish folks. I watched and have listened to the CD’s. I was impressed about your love and concern for the Amish People. My wife and I would like to support the ministry on a monthly basis. Will also pray for you’s. Thank you for the 1st class ministry that you run. " "Joe, I did want to say how much we and our church enjoyed your visit and presentation with us. Many people commented on your presentation and how much it opened their eyes. It is my prayer and that of others also that we will be able to bring you on for support but of course that is not up to me. " 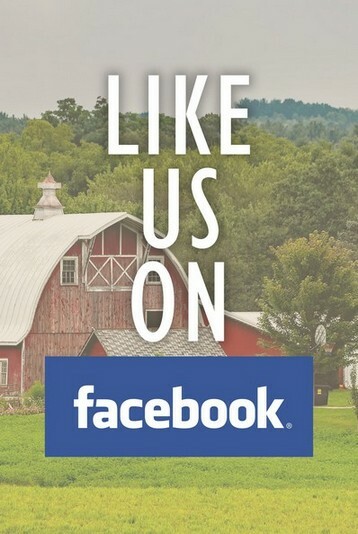 "Thank you for sharing your ministry with us this past Sunday! It was informative, instructional, and inspiring - overall, a great time. God used you to open many eyes to the true spiritual situation among the Amish. Many in our Church Family assumed that Amish people were saved because they will tell you they believe in Jesus. " 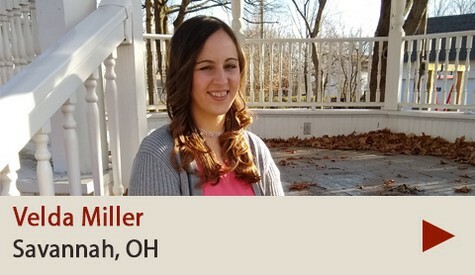 "Before you came to speak, I mistakenly assumed that the Amish had a good sense of the Bible and how important it is to be saved. Because of my assumption, I didn’t worry about them and did not include them in my prayers. I didn’t think I needed to. Now, I know differently. Thank you for opening my eyes to their plight. 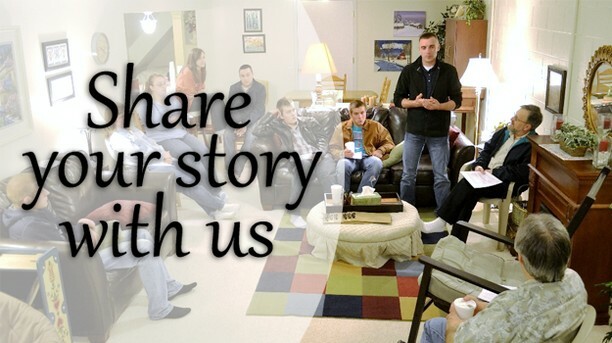 I will be praying for you and your family and your mission. " "Joe and Esther, it surely was good to have you with us two weeks ago! We love the two of you very much, you are precious to us. Your presentation was EXCELLENT! It makes us proud, like parents! The spirit of both of you is so sweet-it is easy to tell that you love the Lord with all your hearts. How wonderful, and praise the Lord!" "Dear Joe and Esther: Once again, thanks so much for coming and sharing your heart and MAP's ministry with us last Sunday. Our hearts are burdened along with yours for teh Amish, and we are grateful to be privileged to partner with you in ministry. -- In Christ, Portage Community Church"